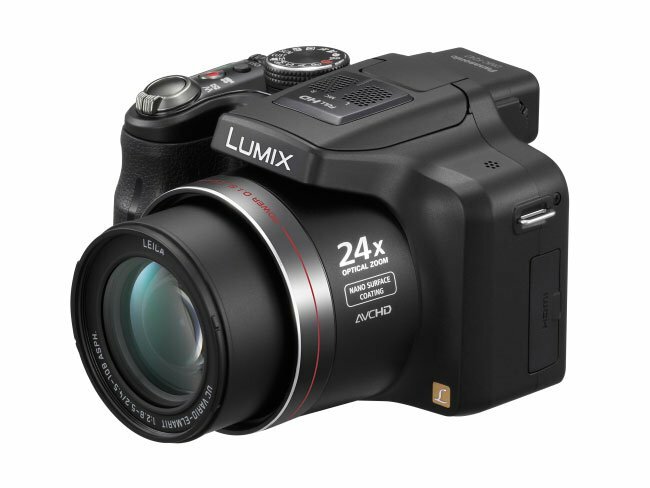 Panasonic have unveiled new images and specifications for its latest camera creation the Panasonic Lumix FZ47 which features a 24x optical zoom together with 1080i video recording capabilities. 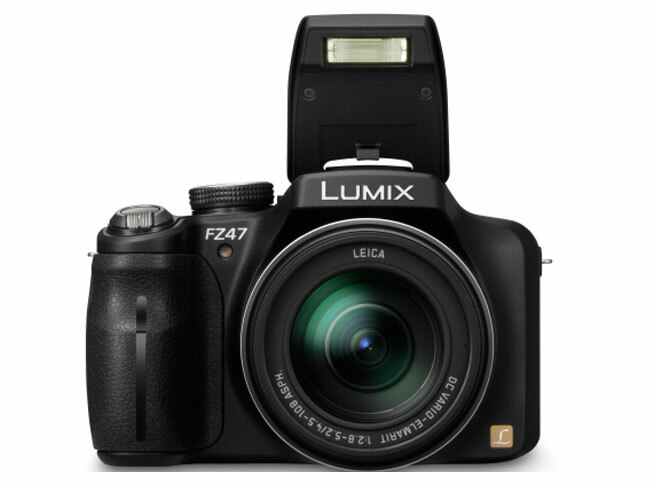 The new Lumix FZ47 is also equipped with a 12.1-megapixel high-speed CCD sensor, a Venus Engine FHD processor which allows the camera to continuously shoot at 3.8 fps on full resolution and up to 10 fps at 3-megapixel resolution. 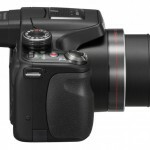 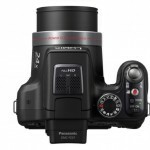 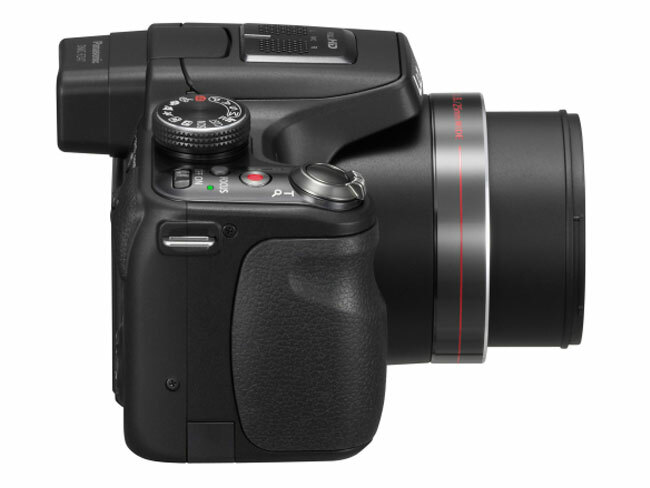 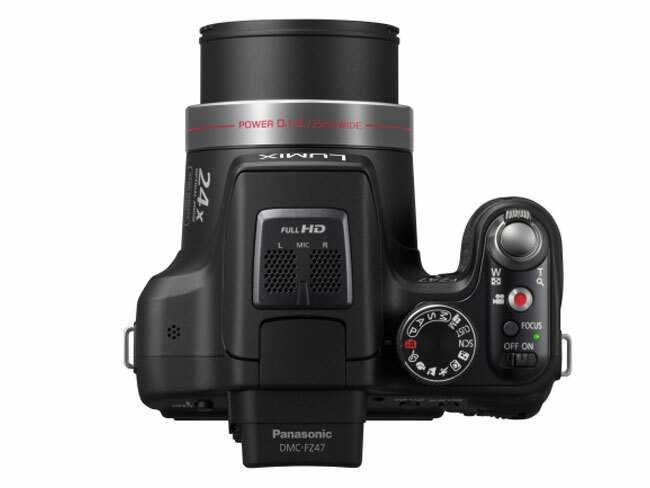 The new FZ47 is also fitted with Panasonic’s Sonic Speed Auto Focus (AF) system with auto-tracking capability that provides the camera with a quick startup time, which Panasonic say is 35 percent faster than Panasonic’s previous FZ40. 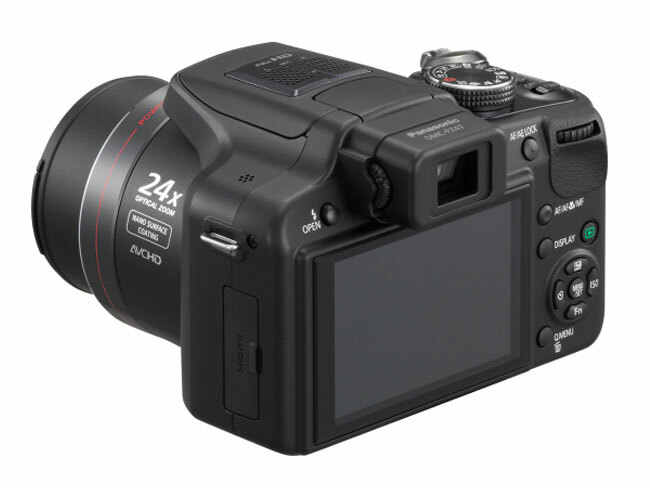 Other features included on the FZ47 are a 3D Photo Mode that allows you to take 3D still photos for playback on MPO-compatible 3D equipment, such as a Panasonic Viera 3D HDTV. 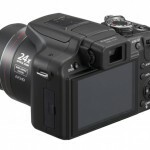 Together with social networks connections for Facebook and YouTube sharing. 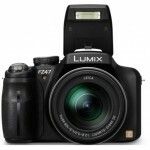 The Lumix FZ47 will be arriving next month for around $400.